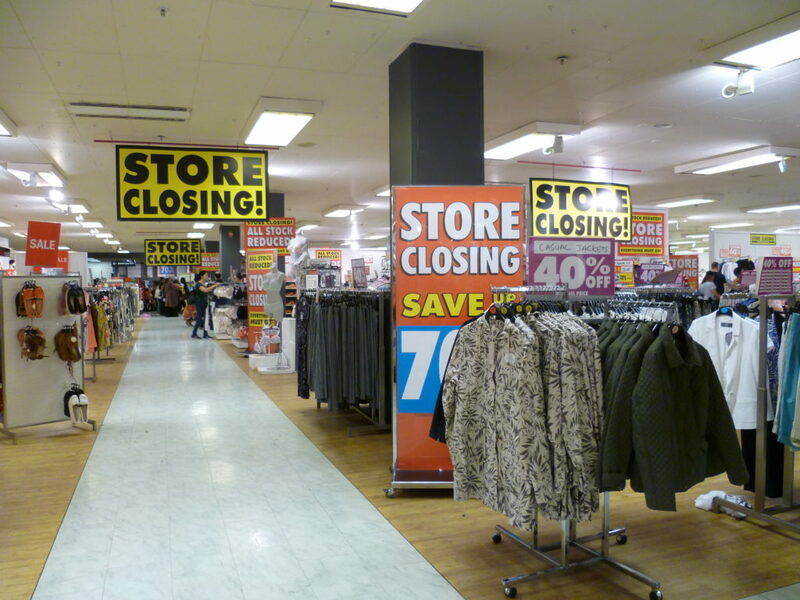 Retail stores are closing at a record rate, according to Fung Global Retail & Technology, a retail think tank. There have been 5,300 store closing announcements in just the first six months of the year, making it the second worst year on record. But contrary to what you might believe, there are still attractive investment opportunities in retail, and in the real estate companies who own stores and commercial properties. For example, there’s a strong growth story behind the over 2,500 store openings announced so far in 2017, including new locations for Dollar General, Dollar Tree, Aldi and TJX (the parent of TJ Maxx, Marshalls and HomeGoods). These seemingly contradictory results illustrate the big changes sweeping over retail. Many traditional retailers are being hurt by the rise of e-commerce. Yet many value-oriented retailers are doing very well, and real estate operators are reporting strong financial results due to growth in industrial, multifamily, and office sectors. That’s one reason why Amazon, Microsoft and Google reportedly spent $31 billion last year expanding their data centers around the world. If you own real estate mutual funds or REITs in your portfolio or retirement accounts, the odds are that you own real estate properties like this that will benefit from the rise of e-commerce. The Takeaway: We’re all saddened to see our favorite stores struggling in today’s retail climate. But when you invest in real estate mutual funds managed by real estate pros, you are benefitting from the intense research and industry insights that they bring to the table. They are on top of all the current real estate trends, and can steer you away from declining sectors and toward up-and-coming investment real estate opportunities poised for stronger growth ahead.